The first Clinical Practice Support Nurse Networking Day was held in Beaumont on the 18th of June. 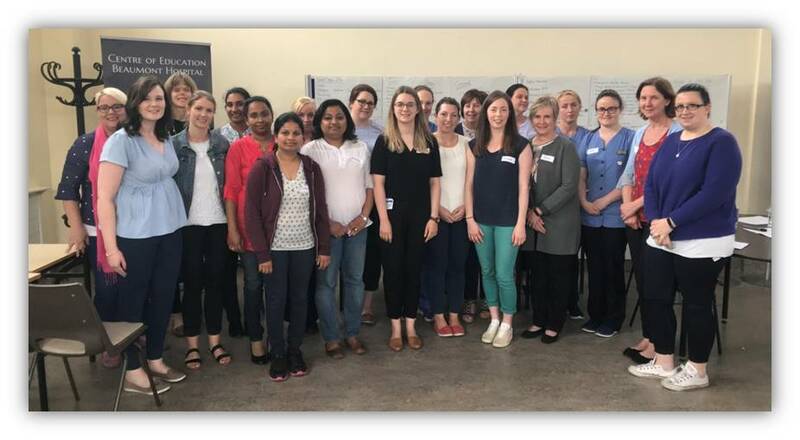 The day was attended by Clinical Practice Support Nurses (CPSN) and Clinical Facilitators from across the RCSI Hospital group. The interactive day provided an opportunity to develop a Clinical Practice Support Network with our colleagues in the RCSI group and to work towards standardising practice support processes. Thank you to all who contributed to the success of the day.